Aphorism Studios represents a unique concept among small/mid-scale media production enterprises: we are a company of musicians and artists intent on producing effective, moving media for musicians and artists. We excel in bridging the gaps that usually exist between audio/video professoinals and artists. Every single member of Aphorism Studios comes from a background that emphasizes the artistic endeavor as one of primary importance. 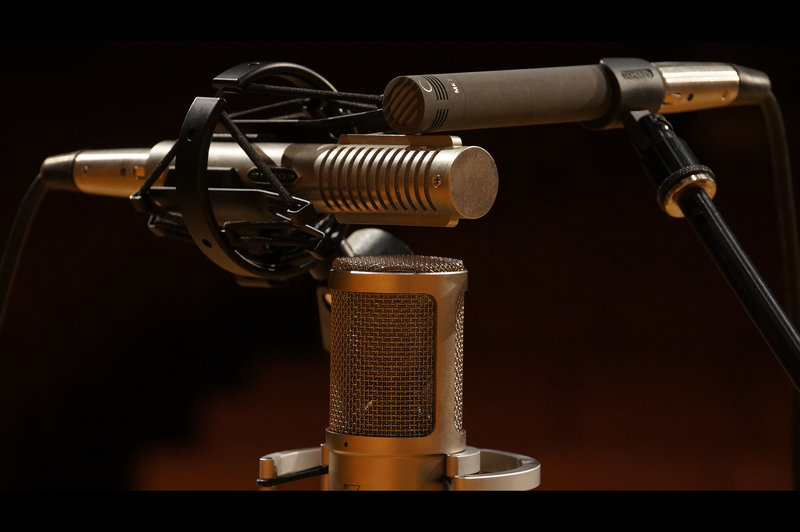 Skilled audio and video engineers are cultivated from a bottom-up, musical and artistic foundation rather than a top-down technical skillset that leaves problematic voids in understanding and communication. We speak the same language that you do, we use the same vocabulary and share the same knowledge. Your experience working with Aphorism Studios will be unique among production companies. We believe in providing professional-grade services geared at the new world of mixed media at a competitive price point. We approach event documentation and production from the standpoint of total media engineers, giving equal credence to audio and video elements regardless of the final destination or medium desired. We believe in supporting our work through its final form, taking a project to completion in a satisfying and transparent way. We believe that we are partners with the artist throughout the journey; the aesthetic of our final product is as important as the initial intent that the artist may use to create it. Recording this music takes real engineering skill, so one of the great gifts of the Cage centenary year is this marvelously produced effort.